Hi Tim, as promised I am writing to say how very pleased Mike and I are with the new windows; they make the house look completely different! We are absolutely delighted with the product and your and Darren’s very professional fitting and overall service, which was second to none. We also very much appreciated the good cost effective advice you have given us throughout. We shall be very happy to recommend you whenever we can and we look forward to the next phase of our replacement windows. Hi Tim Thanks for the great job that you did on my windows. Everything looks so much better now and it is good to know that as you are so local we can call you should anything further go amiss. We’d like to thank Linda and Howard for taking time out to let us know that we’ve done a good job. It is very much appreciated! Linda and Howard are not alone however. 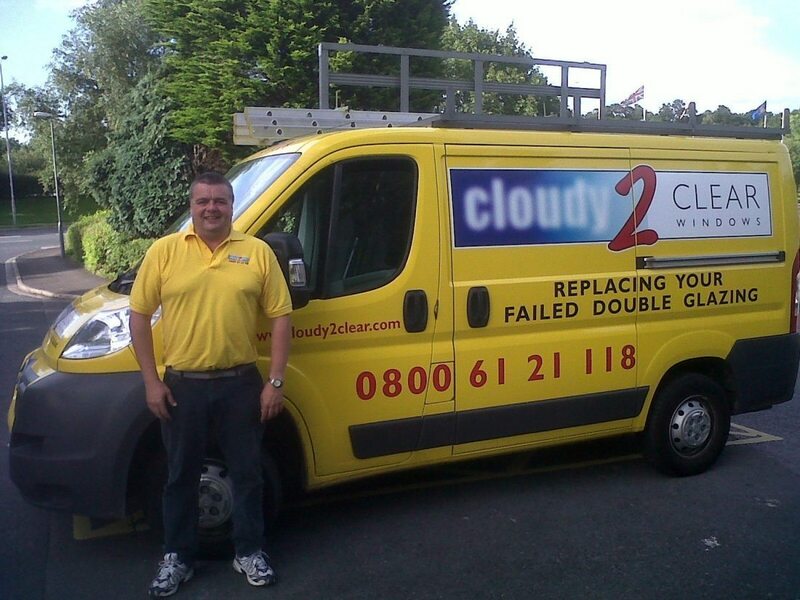 To see more comments from customers who have been delighted with the service from Cloudy2Clear why not click here: https://www.cloudy2clearwindows.co.uk/branches/ find your local branch and take a look!